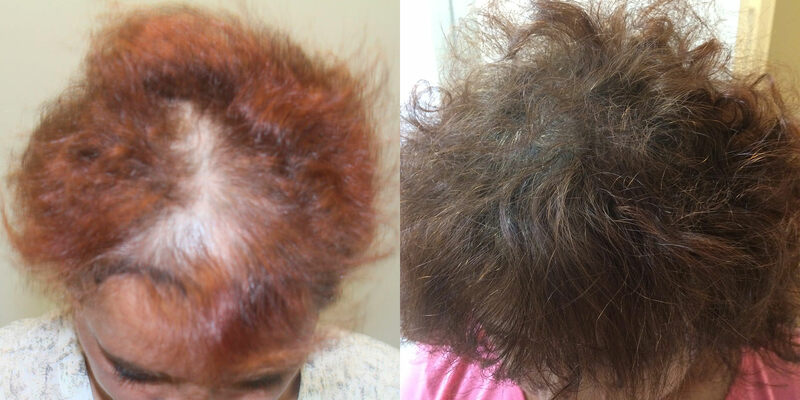 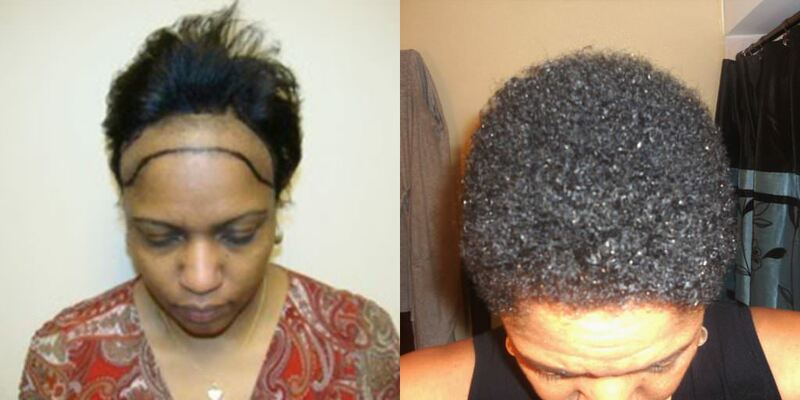 This patient was starting to develop a fairly large bald spot through her hairline and into the top of her head. 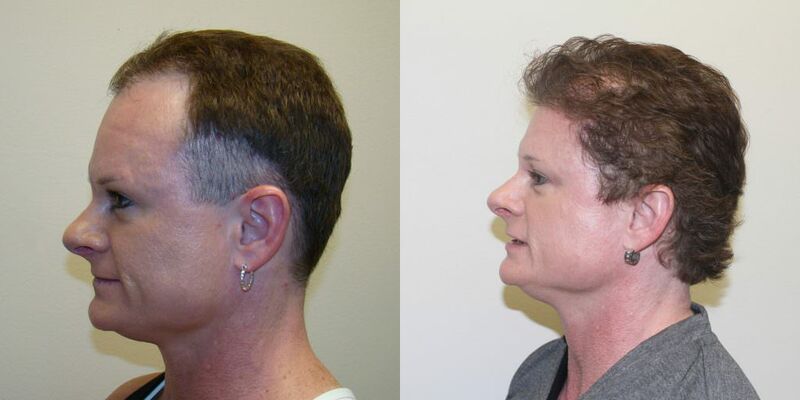 She clearly did her research and realized that Dr. Bolton specializes in hair transplantation as a whole, regardless of the patient's gender, race, or genetic background. 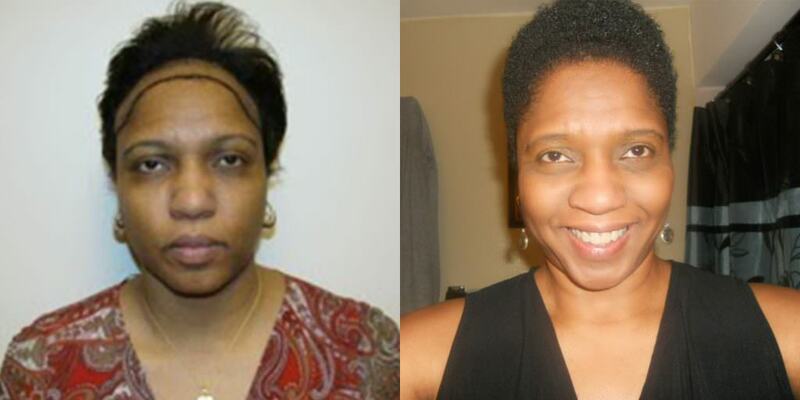 Her results have started to come through and they are absolutely incredible. 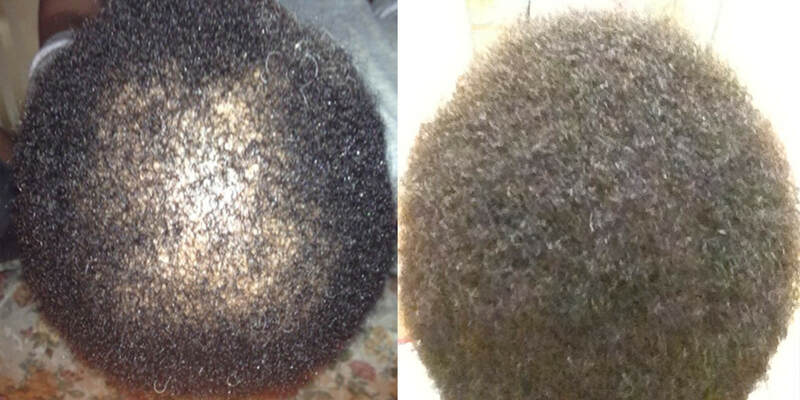 Hair transplants are not limited based on your race or gender. 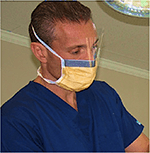 It is imperative to work with a doctor that specializes in developing strategies to achieve your desired results. 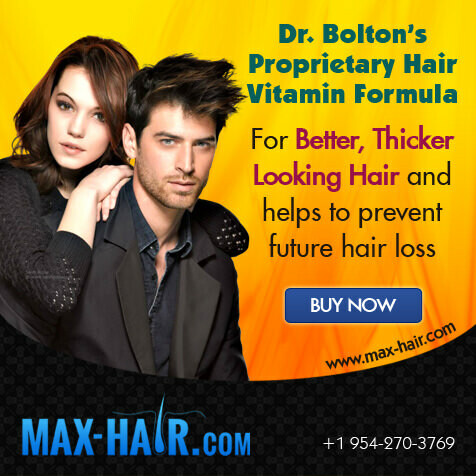 Dr. Bolton seen and completed almost every case imaginable and is more than qualified to assist you in reaching your goals. 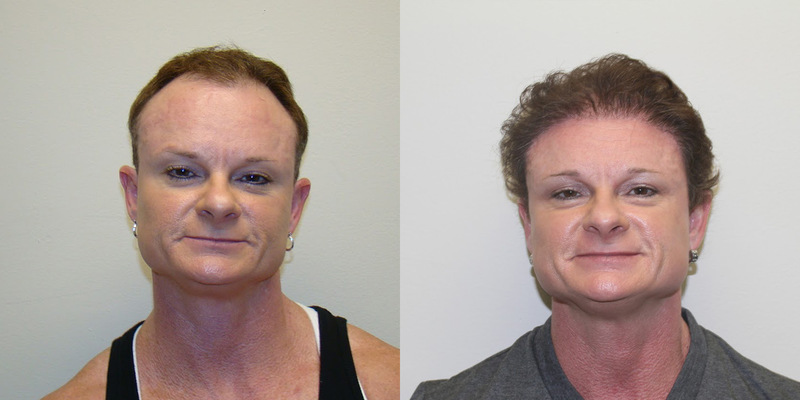 Congratulations to this patient on an incredible result after just 8 months! We constantly receive questions about hair transplant limitations due to hair types. 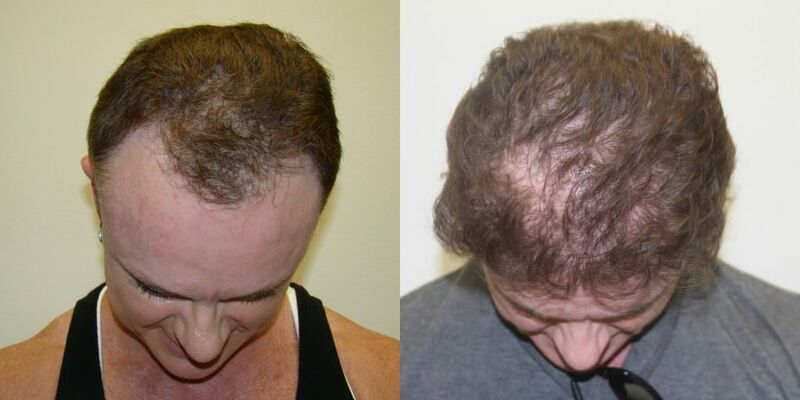 Regardless of your hair type, we are able to completely restore your hair with our patented hair transplant methods. 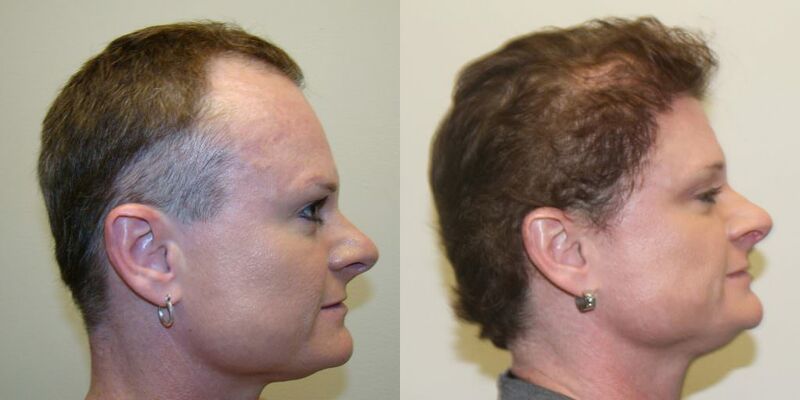 This young woman achieved an incredible result in 1 single procedure. 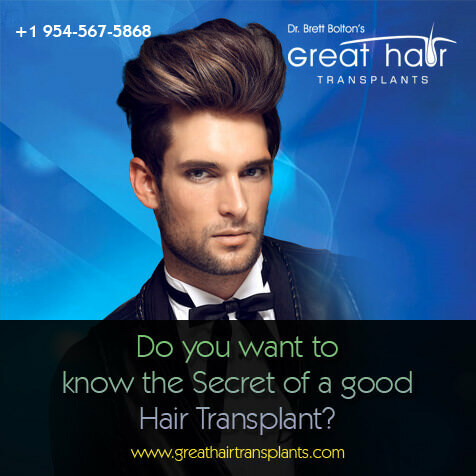 We highly recommend that you reach out to us if you have any questions about your particular hair style or type, so that we can evaluate your case individually, but rest assured that we have performed hair transplants on almost every single candidate out there with incredible results.